In 1976, a civil-military dictatorship in Argentina establishes in a new economic model. They unknowingly, fathered their pursuers: a group of women claiming the lives of her 30,000 missing children. 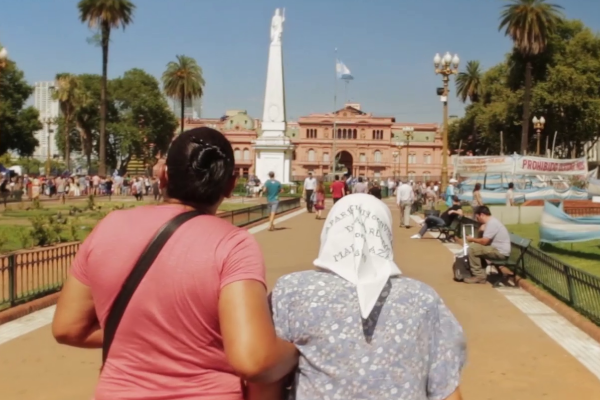 Today, in the twilight of their lives, the Mothers of the Plaza de Mayo continue to build new forms of collective identity, memory and anti capitalist struggle. 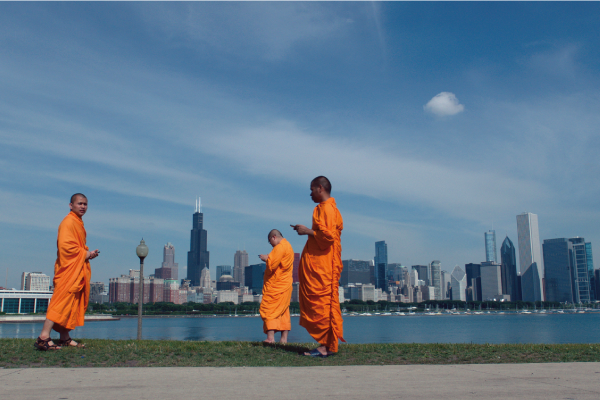 Ricardo Soto Uribe was born in Chile in 1981, where he studied Art History and then Filmmaking. In 2004 filmed the short film "Locked Out" (16mm). In 2005 settles in Argentina and made the short film “Luck of Estanvito” (2009) and as a producer “Made in USA” (2010). It is receiving several awards. Since 2011 he is part of the audiovisual area of the Mothers of Plaza de Mayo team. Filmed over nearly three years, the Academy Award-nominated WASTE LAND follows renowned artist Vik Muniz as he journeys from his home base in Brooklyn to his native Brazil and the world's largest garbage dump, Jardim Gramacho, located on the outskirts of Rio de Janeiro. There he photographs an eclectic band of “catadores” – self-designated pickers of recyclable materials. Muniz’s initial objective was to “paint” the “catadores” with garbage. 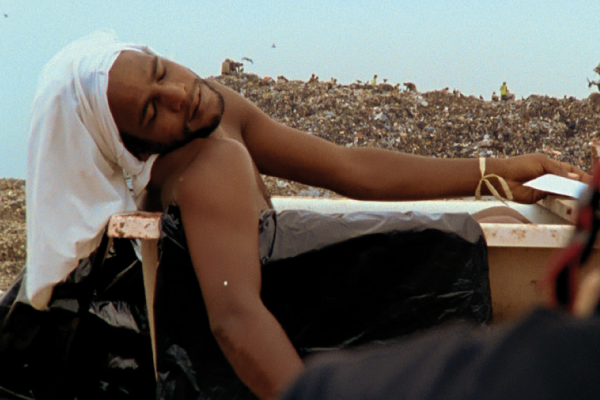 However, his collaboration with these inspiring characters as they recreate photographic images of themselves out of garbage reveals both the dignity and despair of the “catadores” as they begin to re-imagine their lives.